A 2013 Home-A-Rama Masterpiece! 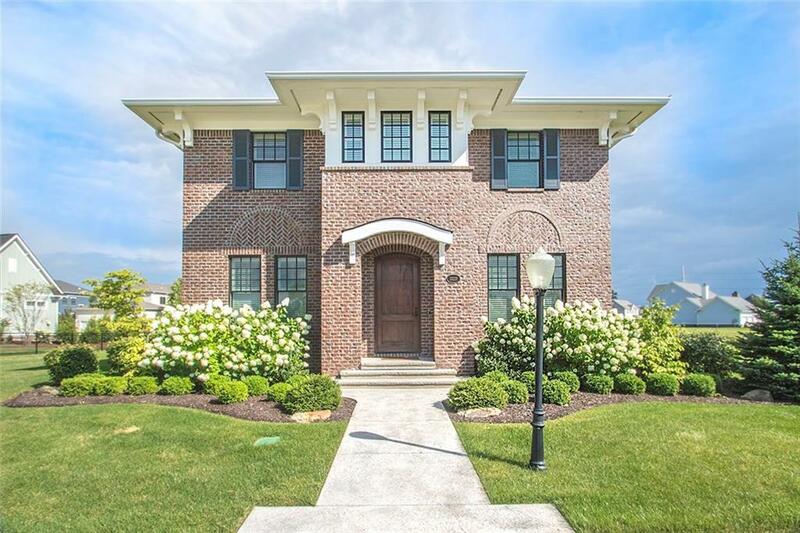 A classic Italianate exterior with a modern, open floorplan inside. 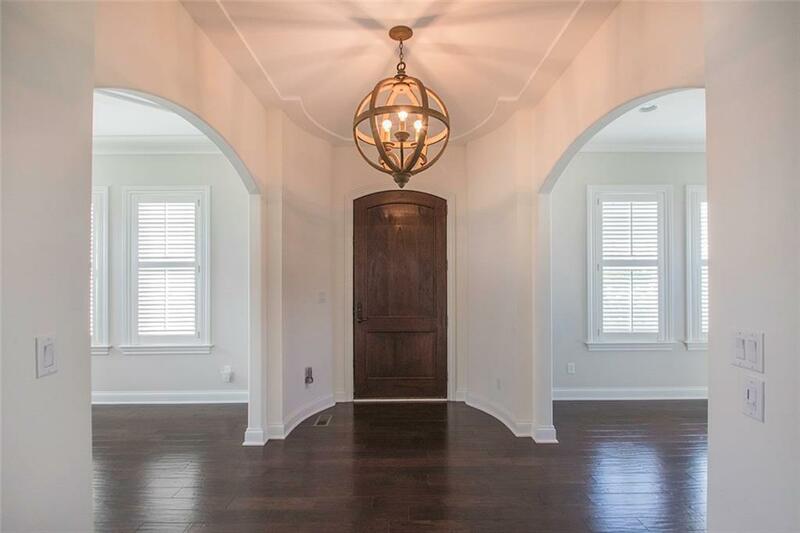 Stunning entry with floor to ceiling windows & 10ft ceilings w/arched doorways. Gourmet Kitchen feat Bosch Appliances, granite counter tops, tile backsplash, large center island, & butler pantry open to spacious great room featuring gas fireplace. 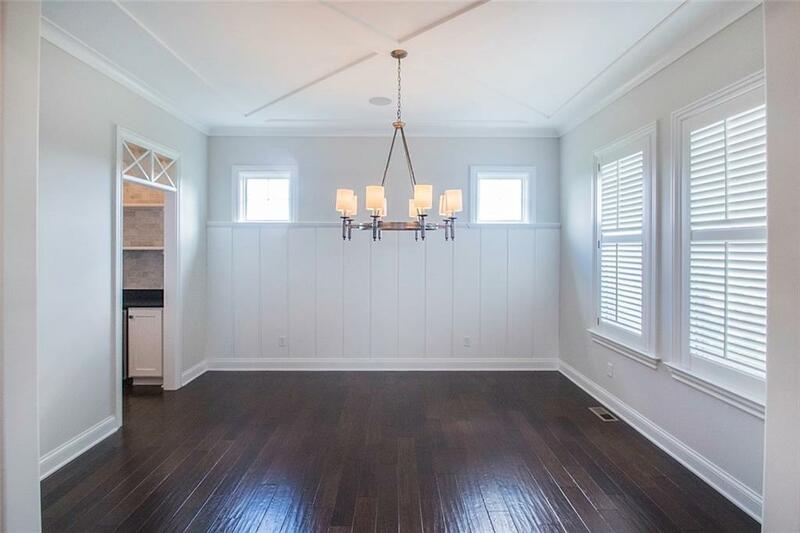 Gorgeous hardwood floors, formal dining rm. Spacious master bedroom w/oversized walk in closet & serene bathroom. 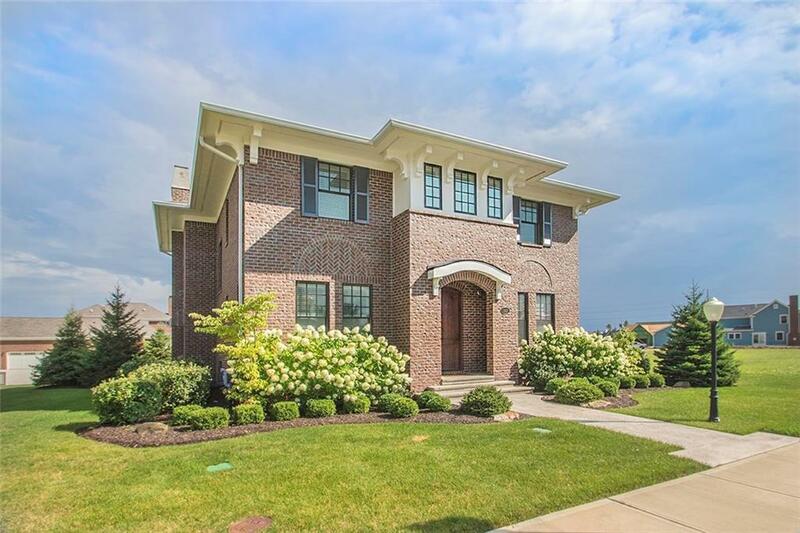 Full finished Bsmt features home theatre, wet bar, billiard rm & in law quarters w/ private bath. Spacious outdoor living area w frplc, state of the art automation. 5 star energy home!